The desire to be lettered has gained a sporadic momentum in the country’s hall of decision which invariably tantamount to the insatiable quest by the parents’ in sending their wards to the best and reputable schools in the land. Understandably, illiteracy is a disease that has its cure in the learning centres. So, in a bid to curb the menace of this endemic disorder in the country, many have pitched their tent towards erecting schools that share the view of mitigating the widespread of the disease. 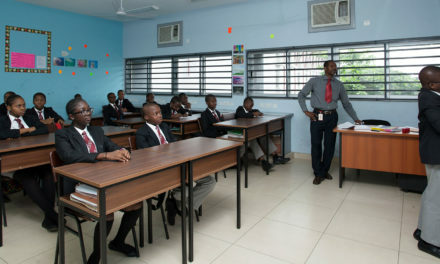 As a writer of note, I can’t shy away from the laudable strides in the Lagos state academic prowess by providing a world befitting and classic learning centres, mostly by a private individual. The area of interest is a popular suburb in the Lagos Island which has a similar trait to the subject in discussion. In view of increasing the schools’ visibility and as a means of consolidating on their mission, I’ve decided to speak for the best private schools in Ajah, Lekki which falls into the writer’s precision of selection. 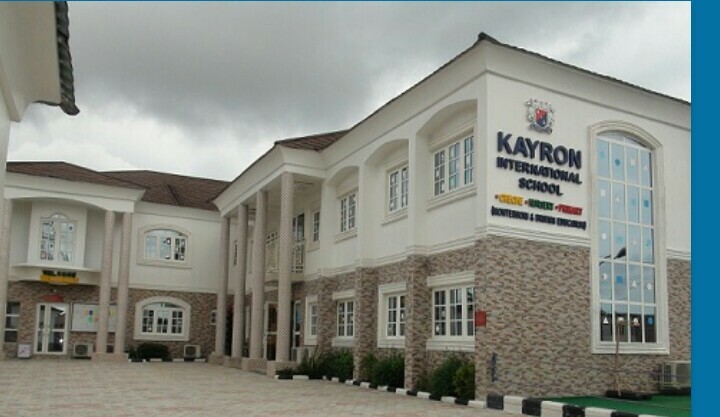 Kayron International School is a British and Montessori School where every child counts as an individual, with a burning passion to nurture and build them into a fitly frame renaissance being in the nearest future. Having a strong and sharp commitment to providing quality opportunities in education, boosting their creativity, inculcating team spirit and problem solving skills with high morale to competitive at all levels of competition, “we are committed to the provision of an excellent education, one in which all aspects of a child’s potential, character and abilities are taken into consideration to fulfill their individual aspirations academically and socially” – the quotation is the simple and guiding mission statement of the school. 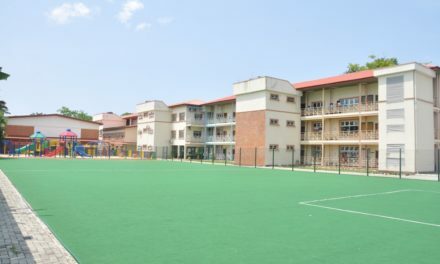 Karyon International School is endowed with facilities that are strategically positioned to drive home their mission, among them are: provision of fully equipped music room, Working and connected ICT laboratory, enough playground, swimming pool, Science laboratory, and most importantly, conducive classes with air conditioner and other learning aided installation. The school is located in 24/26, Mopo Road, off Km43, Lekki – Epe Expressway, Before RCCG Life Gate Parish, Shangotedo, Ajah, Lagos or you can speak with them on 0814 681 7812 or 0816 808 9821. You can as well reach them on any of these platforms: contact@kayronschools.com, kayronschs.sadm@gmail.com or http://kayronschools.com. Unlike the first school on my list, Canterbury International School is a faith sensitive school that portrays Christian belief. 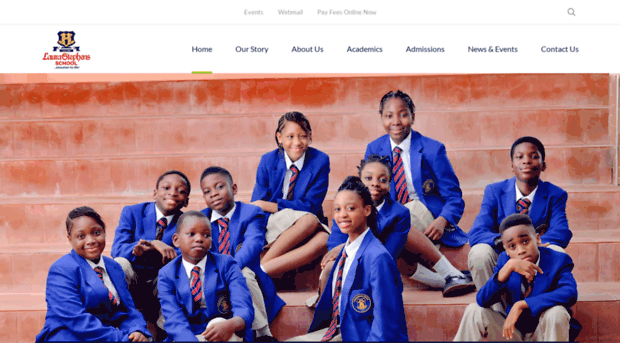 Interestingly, they are dedicated to preparing children for the challenges of the future by ensuring they attain academic excellence while being socially and morally responsible. This tripod learning posture makes them have a share in excellence. It worth stating for the guidance and parent, Canterbury places emphasis on the key points of excellence that define our pupils academically, socially and spiritually. The daily school routine and activities are tailored to provide their children with a beautiful head start to their bright futures. Also, paramount in the mind of every parent or guardian is the decision on the quality of education their children have access to in order to be relevant in this rapidly globalizing century, the school makes provision for this. These are the few schools that will make up the list, for the sake of clarity; Ajah is blessed with many schools that are capable of shaking academic table. Though, in tandem with the caption, I’ve decided to pick the three. 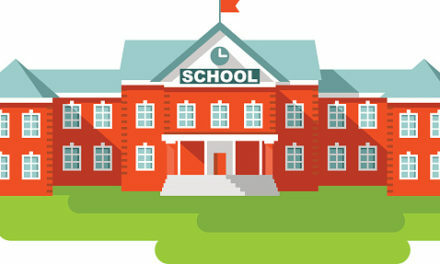 However, Ojasweb Company and his team have a big heart in helping many to gain more popularity on the internet, if you find this piece useful and perhaps, your school is not listed, you can contact us. Education is the key, strive to earn it.